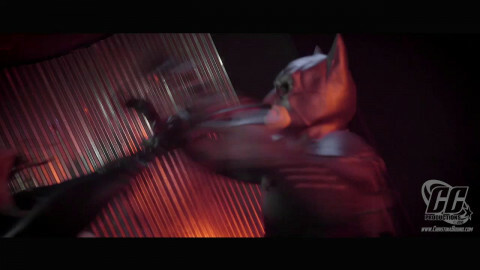 Batman, Catwomans Demise features Christina Carter as Catwoman and Marcus London as the Dark Knight. Batman is hawt on the trail of Rachel Caspain who has mysteriously vanished. Catwomans plan; use Rachel to lure Batman into her trap. Her intention; enslave and entice Gothams caped crusader. The result; Batman gains the upper hand!